There is a specific reason why I blog. I’m a full-time SAHM and sometimes I need to release my feelings or ideas. When I see something nice to share, for example, I feel I need to talk to someone about it. But sometimes there is no someone beside me whom I can talk to. So, I need another way to talk. I found the way and I’m happy it. It’s blogging. I started blogging seriously in 2013. I run a blog titled damarojat which is my main blog. It’s written in Indonesian. I call myself ‘blogger’ not long before this. I felt not confident enough to address myself that way. 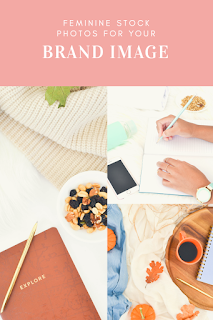 Once after I joined some blogger communities, I started to feel comfortable with the ‘blogger’ title. I even declare ‘blogger’ as my job now and my blogs as my workplaces. I feel great to run my blogs. 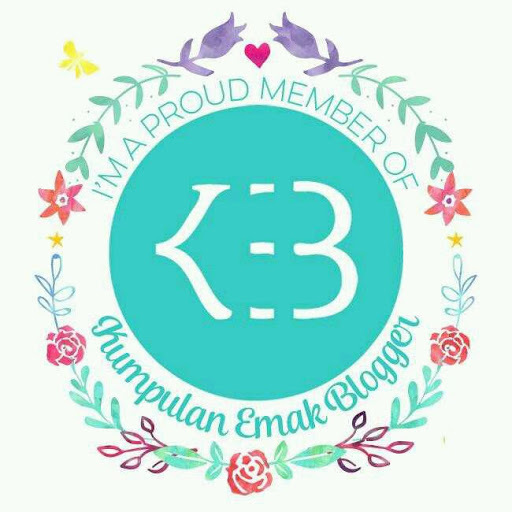 I’m proud to be a blogger. But that’s not all. I find great things in blogging: new friends, new knowledge, new activities, jobs and many more. Who says that blogging is a waste of time? What Kind of Blogging Collaboration? One of my happy moments as a blogger is when I do a blogging collaboration with other bloggers. I actually have done this kind of work twice. The first is Arisan Link Group or link exchanges group with some bloggers. In this program, each blogger must write a review about others' blog based on an agreed schedule. Each month there is a winner who will earn internal links from other bloggers in the group. 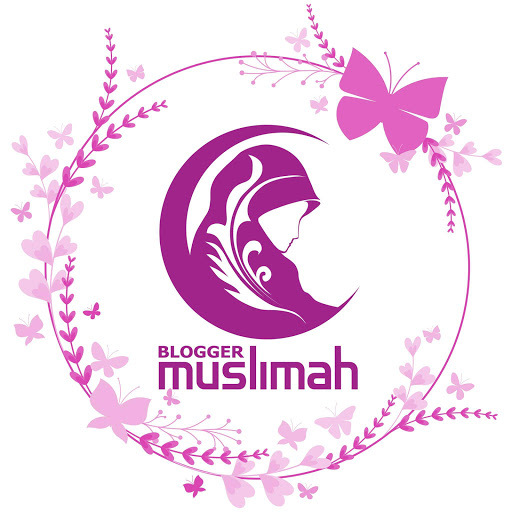 The second one is a blogging collaboration based on topic with some bloggers. Each week or two there is a topic to be written and each member must link to one another. It’s exciting because each of us need to push ourselves to write a certain topic which sometimes something we don’t master about. My third blogging collaboration is this one. My English Post Collaboration. Actually I joined an English Blogger Club before, but after some time well running, the club started to stop. I feel sad about it. I got many advantages from that club, especially the chance to write not in my mother language. But what can I do? It’s already frozen now. So, after some time, I decided to do a collaboration again in English. I asked several fellow bloggers to join me. And finally I got a partner. Alhamdulillah. She’s Annisa Nurjannah owner of Paper Crane . She’s the only one! And we’ve entered our third topic this week! We agree to write posts in English every two weeks with certain topic. As English is not our mother language, we decided to write short, simple posts with simple topics and provide links to each other. Our main goal is to write at least 300 words. But, hey, look at our writings! Some of them exceed the minimum limit! Isn’t that great? What are the advantages of blogging collaboration? It gives our blog links from other blogs, which means can elevate our blog’s reputation or rank. It’s essential to have good rank, right? Blogs with good ranks have the chance to earn more page views and better jobs. 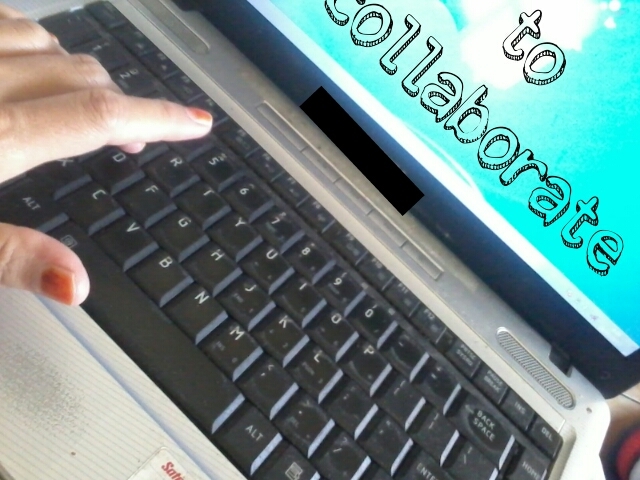 A blogging collaboration also gives us the opportunity to write more frequently and in a wide range of topics. I’m really happy to reach this milestone. I think it’s possible for us to make it better in the future. So, guys, do you have any collaboration experience? What is it? Are you happy with it? Please share it with me.